I came back from our Europe trip feeling a bit sad that summer is almost over here on this side of the globe, but my mood instantly shifted as I was informed of another feature by no less than Wedluxe, a sought-after guide on luxury weddings and stylish events. I’m grateful to Teresa Tran for giving me the opportunity to collaborate with her at the last moment. I am truly in awe of her talent and dedication to her craft. Kudos to the rest of the vendors who put together all the elements needed to create this amazing, Audrey Hepburn-inspired styled shoot. 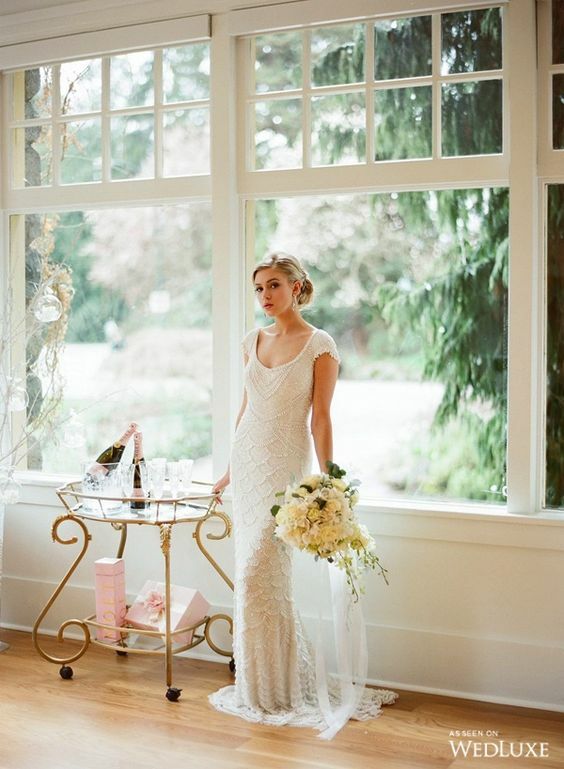 Without further talk, here are the dreamy, beyond-beautiful photos captured by Ken Tan and featured in Wedluxe website. There’s no denying that Audrey Hepburn’s iconic style has served as inspiration for countless generations and will continue to inspire. Her glamour and elegance is translated into this styled shoot through a soft colour palette, gold tableware, and delicate pearl accents. Feminine, romantic, and oh-so-chic. 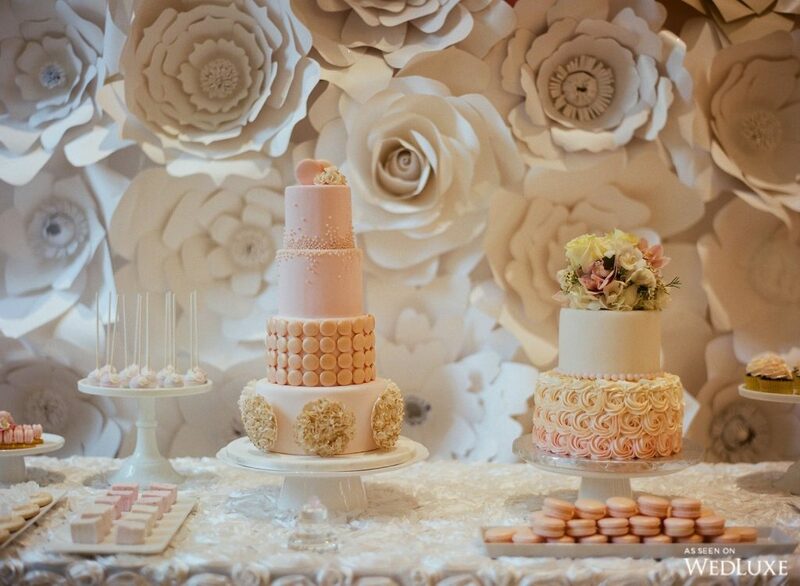 Head on to Wedluxe blog for more ideas and inspiration on how to create that elegant and iconic wedding theme.